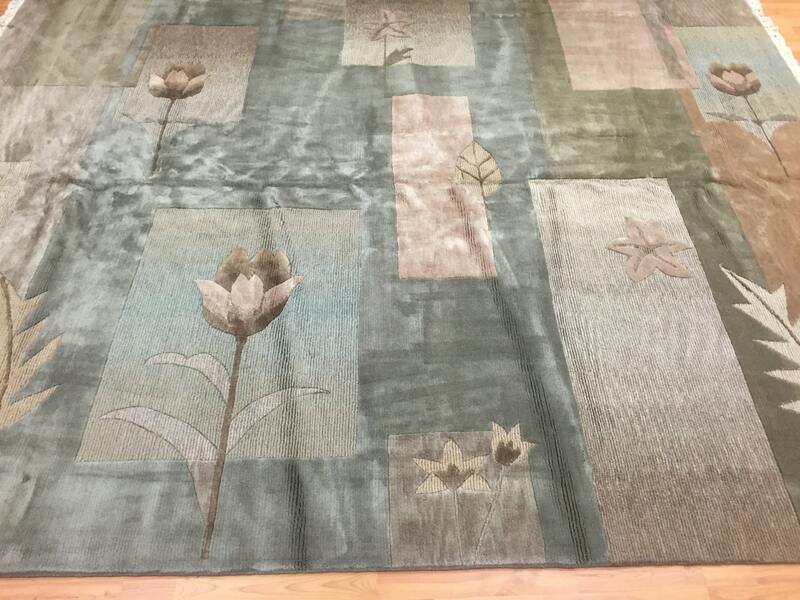 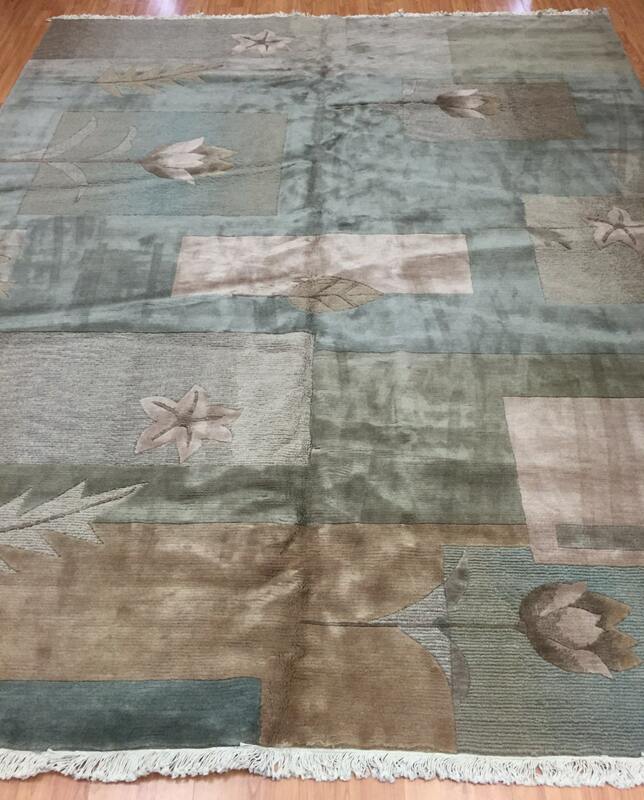 This gorgeous modern rug is a brand new 8’ x 10’ Chinese Nepal. 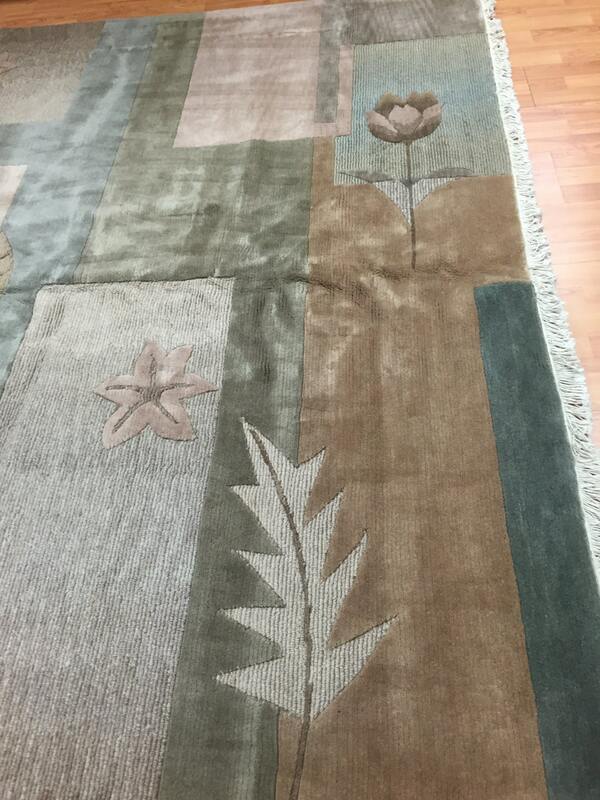 This hand made Nepal rug is made with 100% wool. 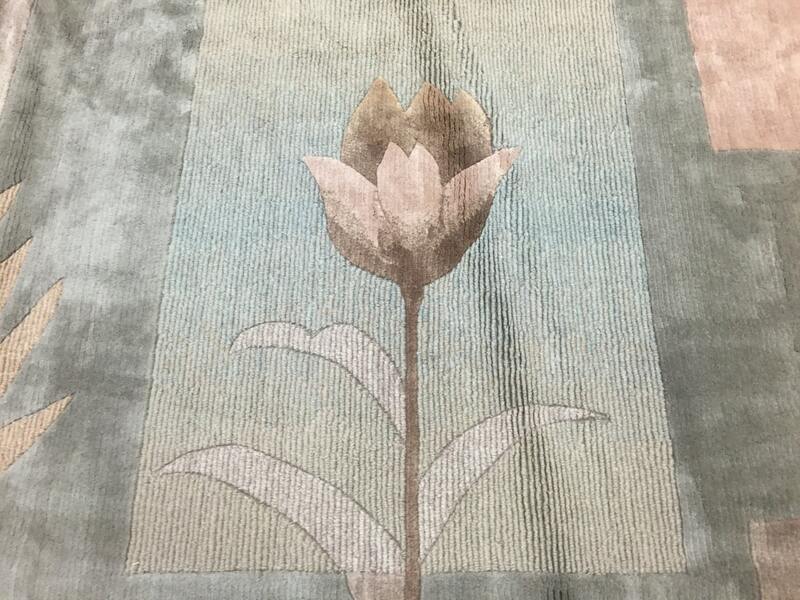 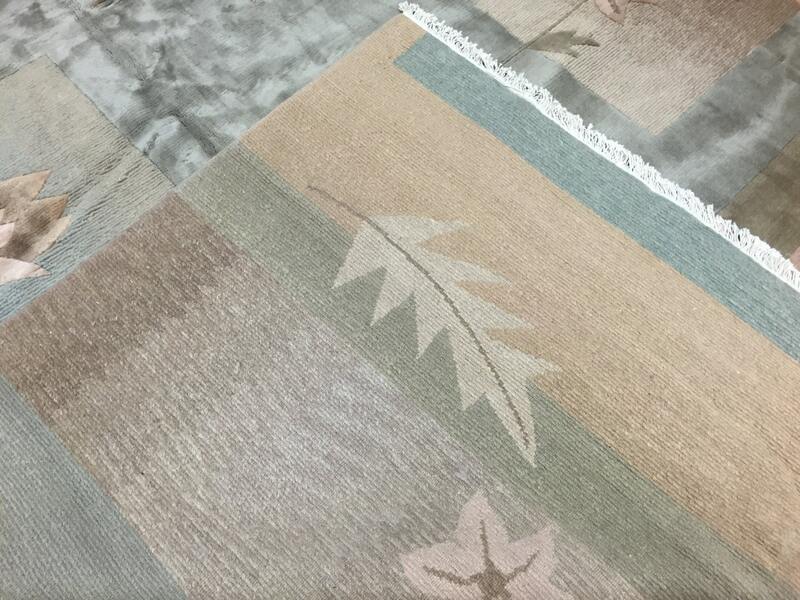 This rug has two different types of weaves infused together, utilizing a flat weave as well as a raised weave giving very beautiful and unique texture to the rug.